0.79 MB, 1920x1080px, 5.7 secs. 18.44 MB, 1920x1080px, 5.6 secs. 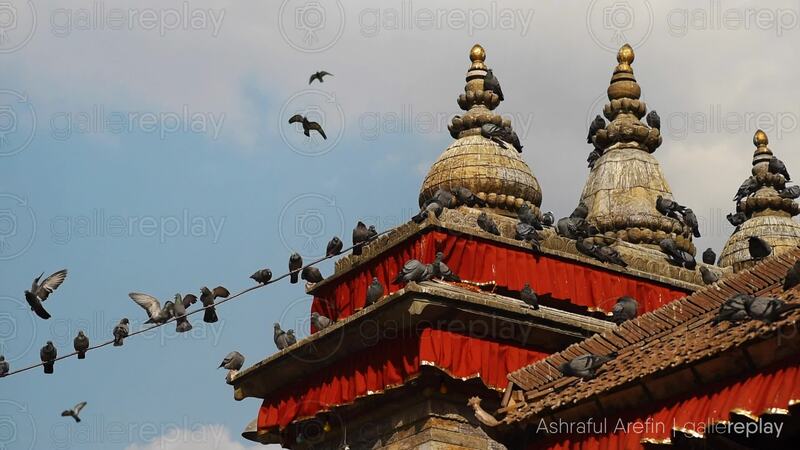 A flock of pigeons sits on the roof of a temple.